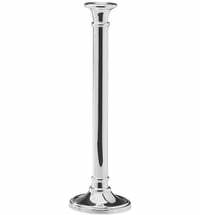 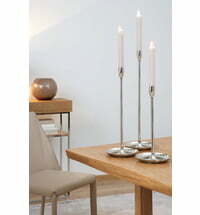 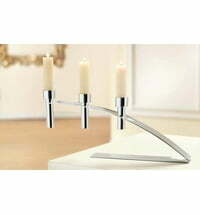 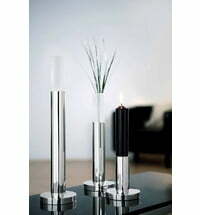 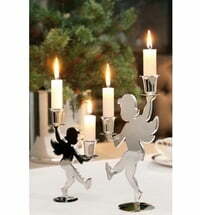 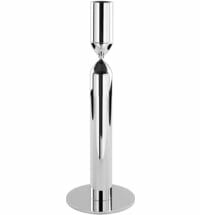 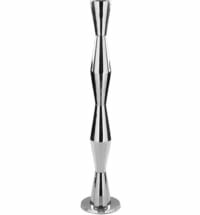 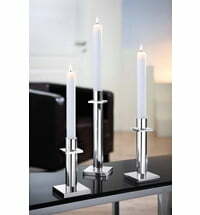 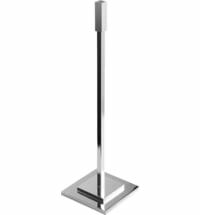 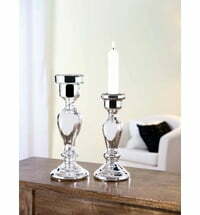 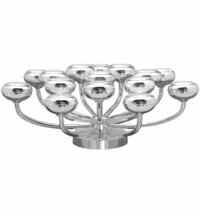 Gorgeous candlesticks to add ambiance to your dinner party. 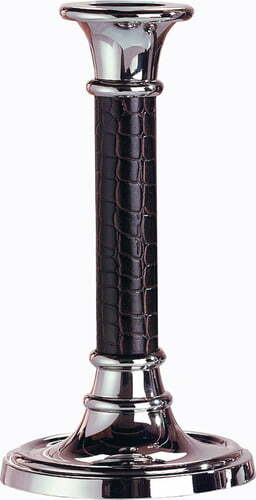 Fink candlesticks from the Maroon series are nickel plated and wrapped in brown leather. 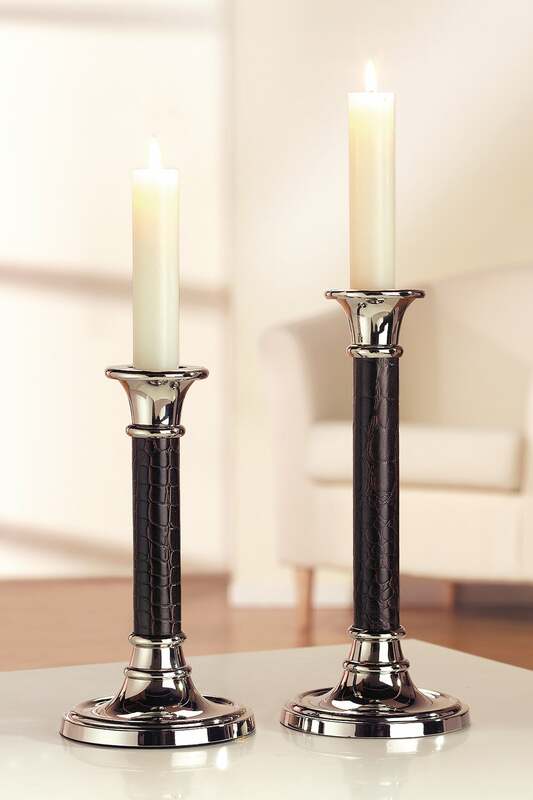 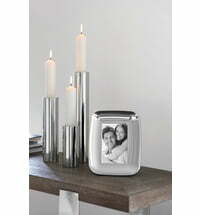 The candles are available in two sizes. 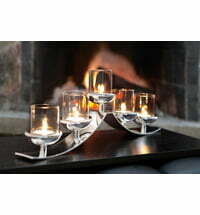 Whether enjoyed together or separately, cozy up to the beautiful candle light provided by the Maroon series. 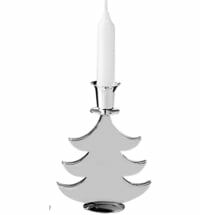 Just add one or two to a festive dinner party to make your table even more beautiful. 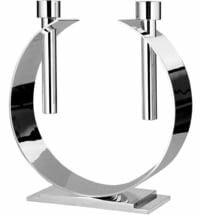 Fink relies on craft unique quality, aesthetics and connoisseurship to continue to define a brand that stands for high quality.